Area: 4,00,000 sq. ft. approx. 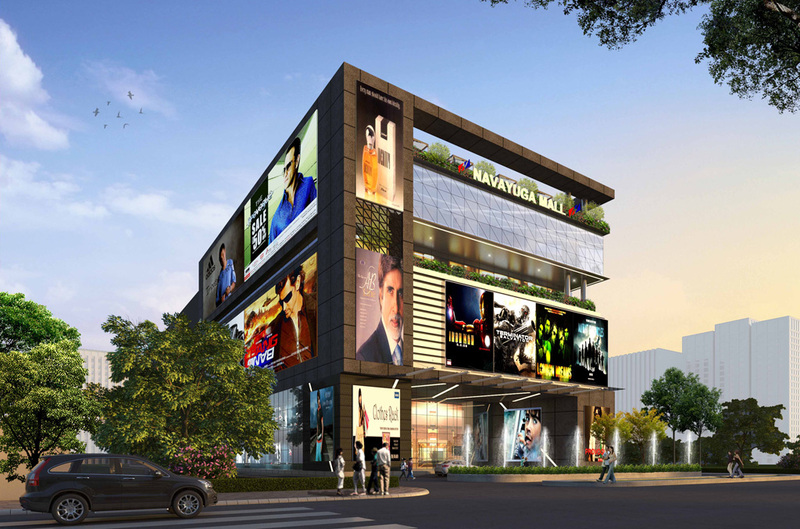 One of the best in the country, and certainly the most premium in the city, Navayuga Mall is a high-end mall located in the Central Business District (CBD) of Hyderabad. From an array of fashion brands to food courts, fine dining restaurants and open terrace food lounge to an impressive 9-screen Cinepolis Multiplex, it houses the best of everything under one roof. There is remarkable attention to detail in this structure which shows in things like spacious parking and breathtaking landscaping. Area: 1.1 Million sq. ft. 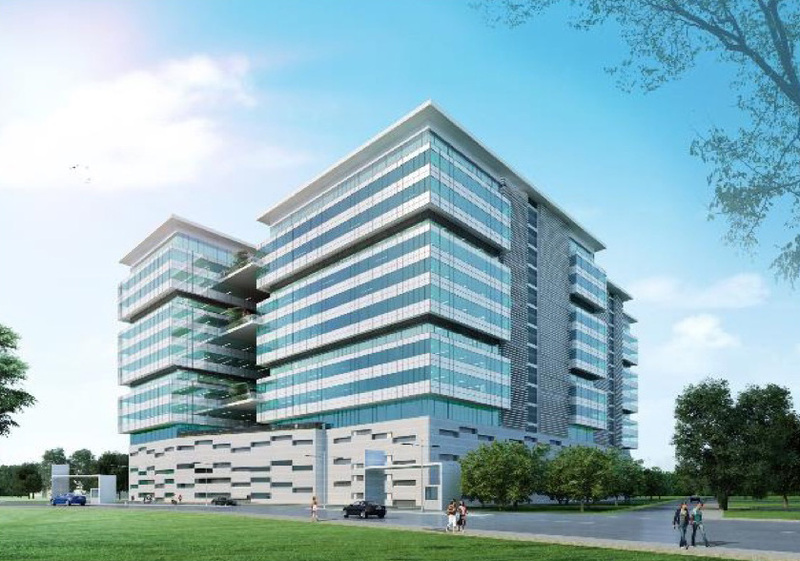 Built with a unique, adaptive design, Navayuga Pinnacle is all set to be the most sought after business destination, especially for IT office spaces. It is not only self-sustaining but also scalable, both vertically and horizontally. A high parking ratio with scope for further expansion highlights the thought put in every little detail. There are provisions of stacking at some of the parking levels to facilitate scaling up in the future. Its iconic façade ensures maximum light, ventilation and climate response. The building is also equipped with Breakout areas for employees while numerous amenities such as ATM, Café, Medical Centre with a pharmacy, and a gymnasium are available on the campus. Nestled in the midst of a number of educational institutions, and within a kilometre from the ORR, it is strategically located for easy access to a large talent pool.